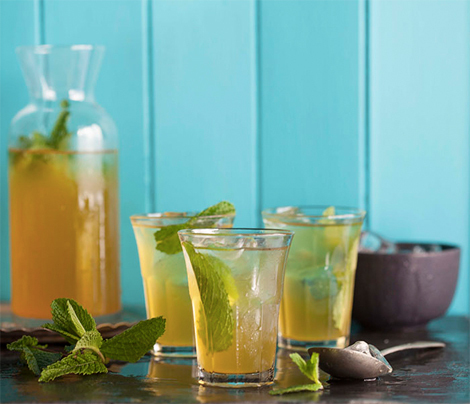 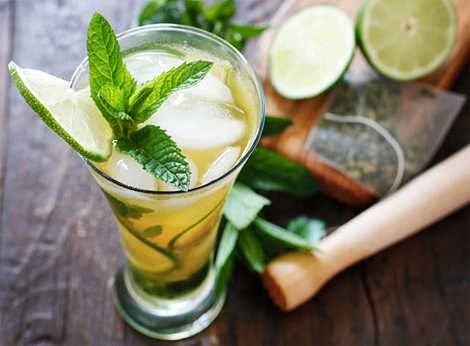 Mix up a pitcher of boozy, herbal refreshment. 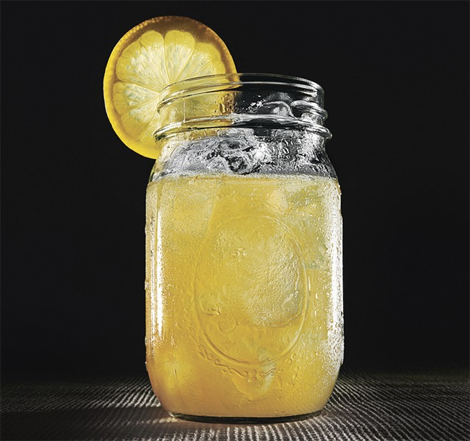 August is the Sunday of summer, and we’d be pretty content to spend the rest of it sitting on a porch sipping bourbon-spiked peach iced tea. 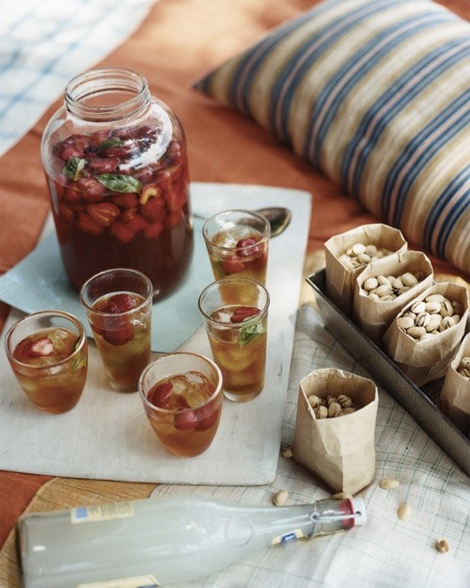 Unfortunately, we don’t have a porch, but that’s not going to stop us from following through on the iced tea part. 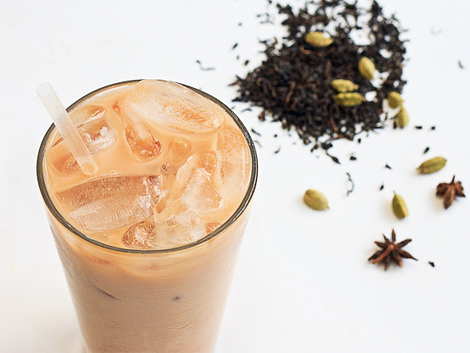 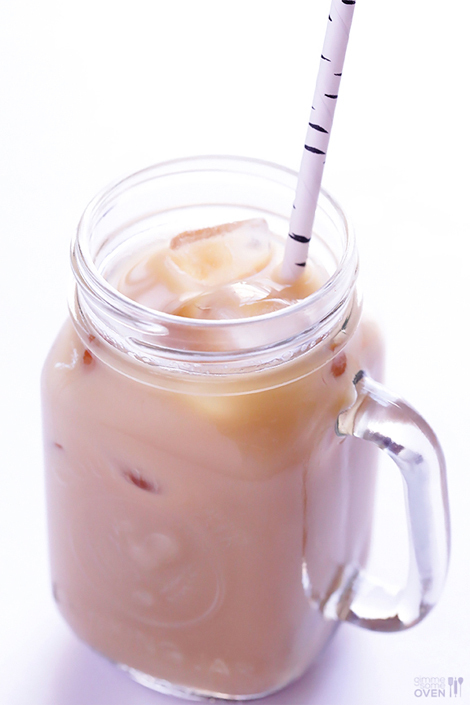 If you tackled this homemade Bubble Tea recipe a few weeks ago, you’re ready to expand your cold brew horizons. 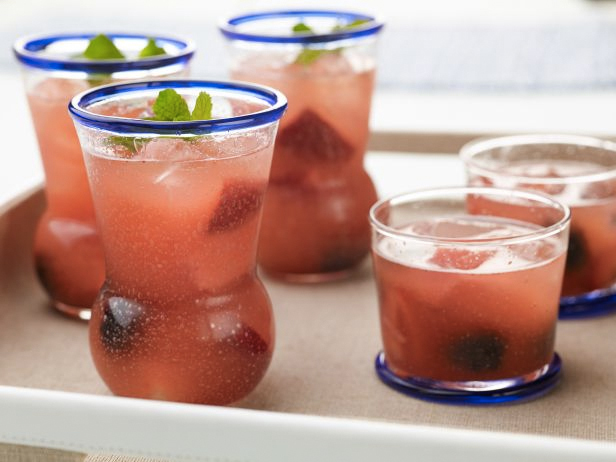 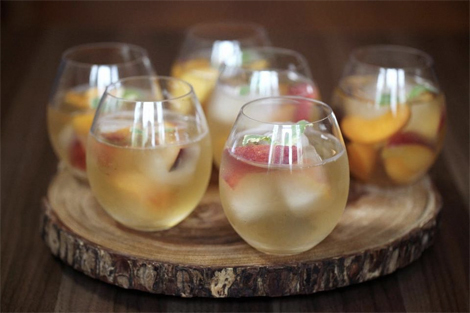 Here are eight summer coolers to test out before Labor Day.